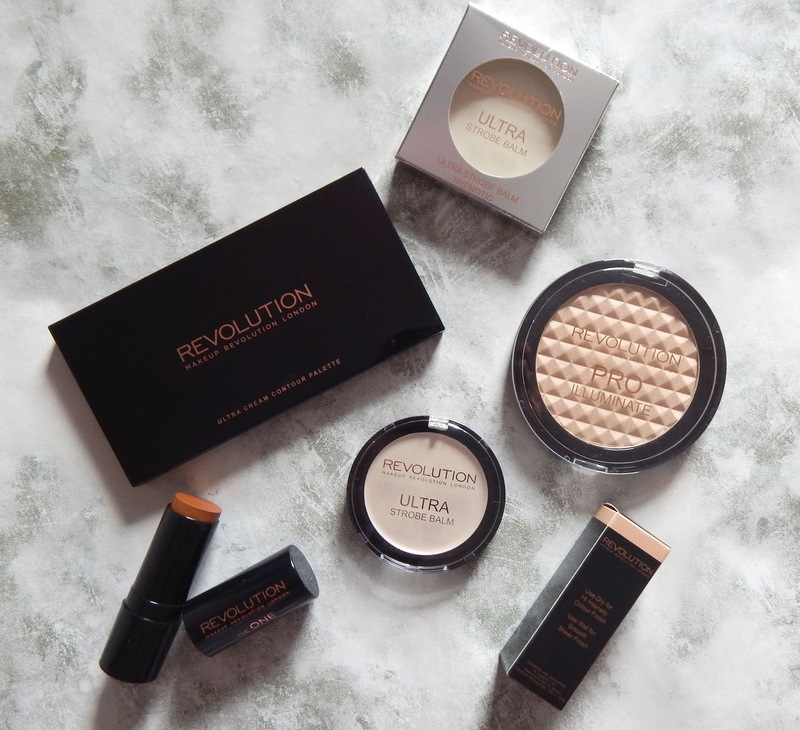 If you haven't heard of Makeup Revolution by now then where have you been??? MUR have been growing everyday since they launched in 2014, they are a revolutionary brand with quality makeup at low prices, with items starting from just £1.00! I've been a fan of MUR for some time now and enjoy trying out their new products as soon as there launched. I was even invited to their 2nd Birthday party back in March and that was a fabulous experience, you can read about the event here. Are you contouring? Highlighting? Strobing? Yes I thought so, who isn't? This trend is still going strong with many companies bringing out new products every week and MUR are no different. 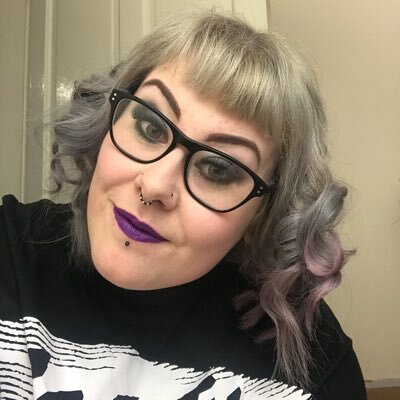 They have a range of products to choose from for whatever look your going for, this post will highlight a few of the products available that I've tried and tested. 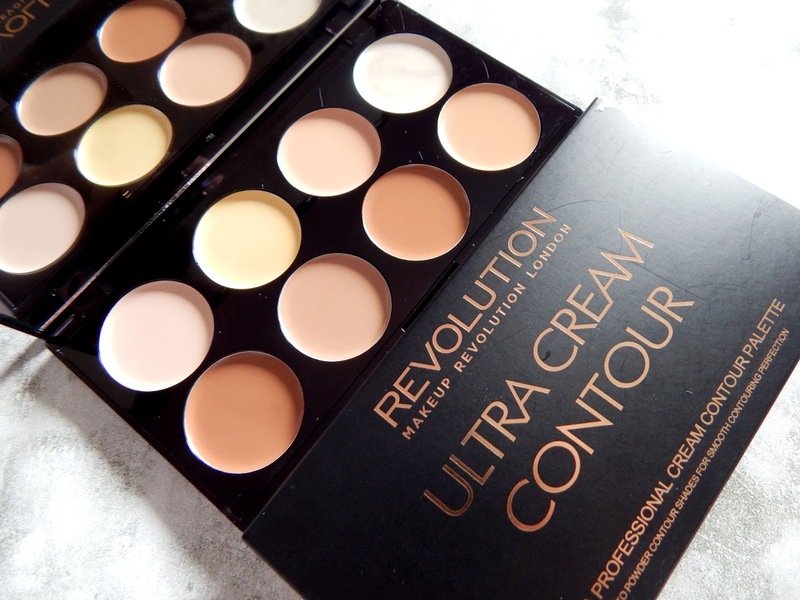 This Ultra Cream Contour Palette has 8 pans of cream shades to contour, highlight and sculpt. Each shade is so creamy which makes them really easy to blend together and into the skin. The shades are very similar to the powder contour palette from MUR which is another amazing product that I use all the time, however this cream palette gives me a sleeker look for nights out and I can work less because less product is needed with the cream pans than powder. I tend to mix two of the contour shades together to gain the perfect look, there are darker shades for darker skin tones and lighter shades for light skin tones; the highlighting shades go together well with the contour and again you have a choice of shades to match your skin tone. I find that using a blending sponge to apply these creams works better than a brush and stops you clogging up your lovely makeup brushes. In the lid of the palette is a full size mirror so applying on the go or when travelling is sorted, the palette itself is very sturdy but lightweight again making it great for travelling. These sticks are cream contour and highlighting products again but in a nifty turn up stick design. I like these products because of the easiness and that fact that I can be pretty lazy so only using two products and portentously only one tool or just your fingers is great. Again I find a blending sponge is the best tool to use but your fingers can just as well blend in the product because they are creams which blend in really easily. The downfall if you can call it that, is that there is only one contour shade and one highlight however the highlight shade is great for any skin tone in my opinion; it has a nice golden glow that's not pinky. 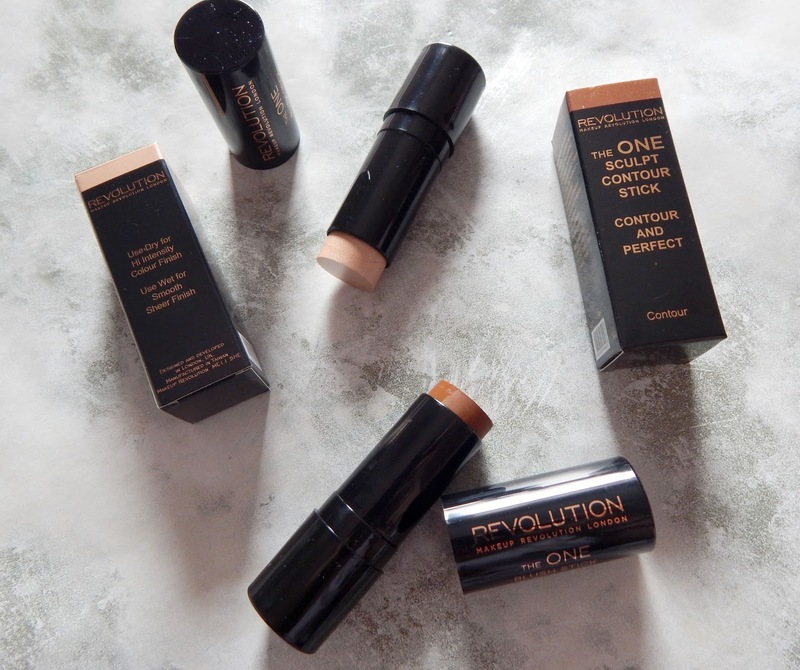 The contour shade looks really dark in the tube but can be worked lightly into the skin with only a small amount of product used or built up to achieve a darker shade if preferred. These are very lightweight and mess-proof making them great traveling products. To start this Pro Illuminate is so much bigger than I expected the pan is huge for a highlighter so at just £4.00 it is a bargain!! This powder product is easily applied using a fan or contour brush and can be built up for a more effective highlight as much as you want. Still only a small amount of product is needed to see a results because the pigmentation is high. 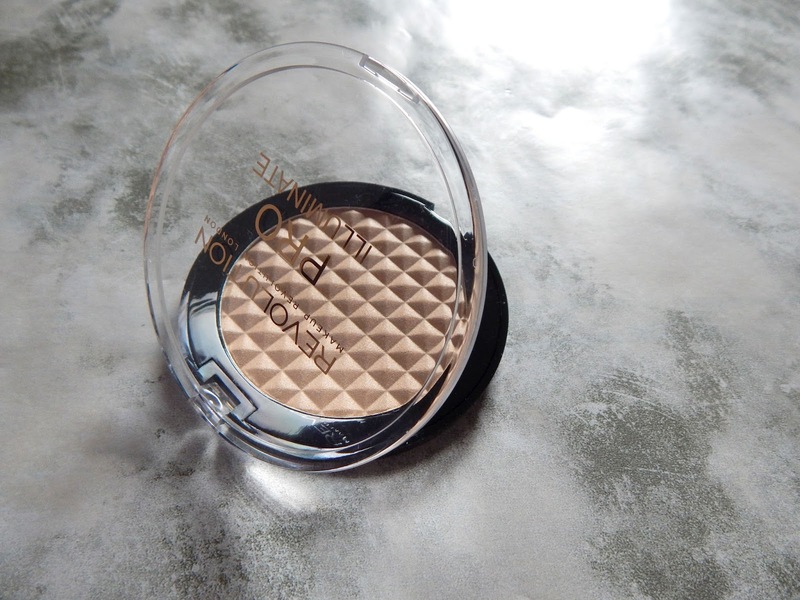 The size of the pan means the product will lasts a while which again adds to the value element, the clear snap lid protects the product from breakage and let's you see the lovely highlight shade. I wouldn't take this on holiday with me though, with the size of the product, it's more of a permanent makeup dresser item. These are two newer products from MUR, I brought these the week they was launched on the website. I wasn't sure what to expect when these arrived as I hadn't used a cream highlight like these before, the shades are just magical. Hypnotic is the golden, yellow shade and Euphoria is the pinky shade, I really can't choose my favourite between the two; I use them both for different looks depending on my other makeup that I'm wearing that day/night. Both creams are soft enough to blend well but dense enough to leave a lovely long-lasting highlight that gleams. The shades have a slight twinkle to them that makes them shine differently under different light, you can see the twinkle by just moving the product in your hand. I've never seen or used highlighters like these two and I don't think I will because the shades so so different and unique. 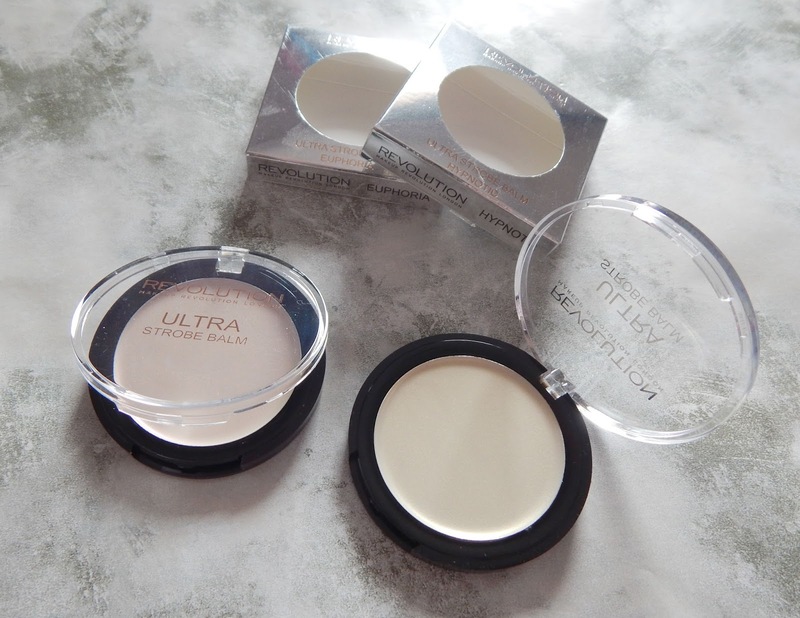 The size of the products is such value for money at just £5.00 each, the pan size is huge and because they are cream texture will last ages. For £32.00 you could buy all of these products here but really you only need one or two of them, you could invest in the palette and have lots of shades to choose from or the sticks which means you only need two products that are travel friendly too. Lets face it though you can never have too many highlighters right...? So choose your favourite or get them all!